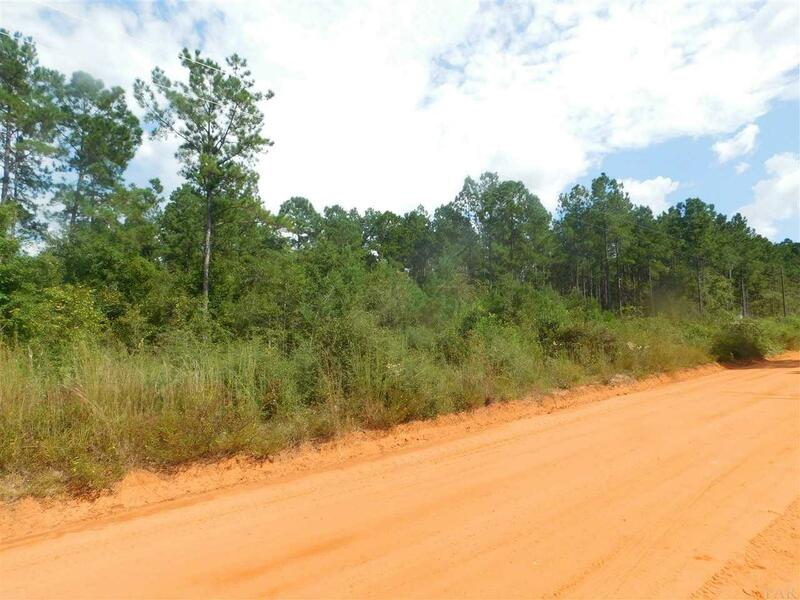 6 Acre Lot K is located at beautiful Sweet Water Creek subdivision in Pace, Florida. 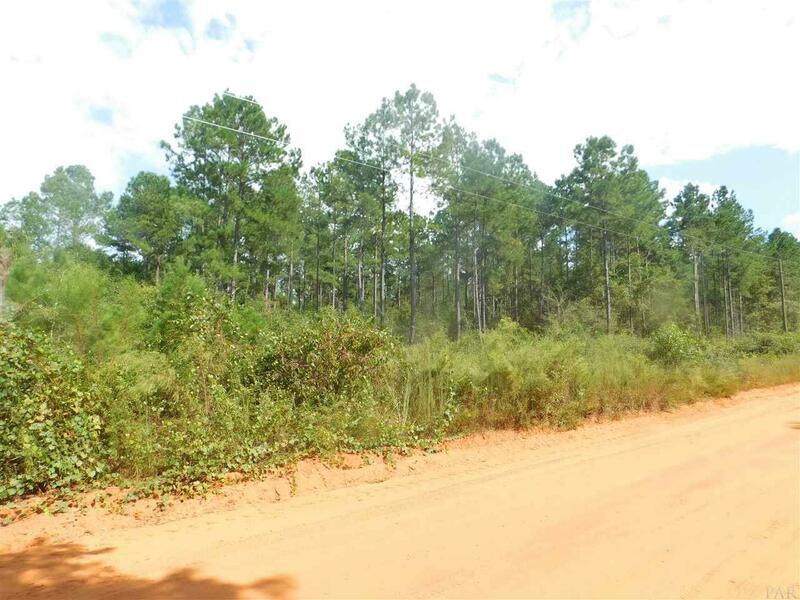 This wooded parcel is situated on Gin Road near Molino Bridge Road and is only minutes away from the convenience of Pace shopping and local restaurants. 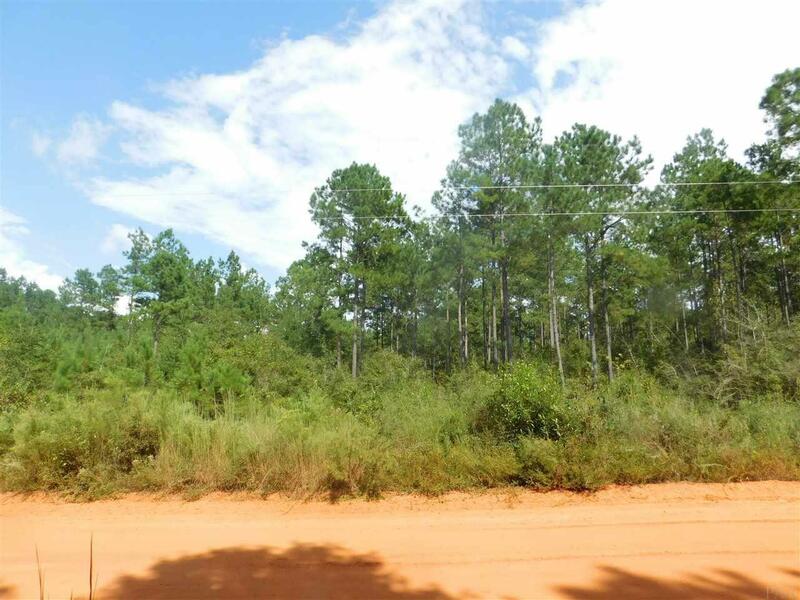 Lot K has mature pine trees and a panoramic view looking west over the rolling hills. Sweet Water Creek offers privacy with convenience and provides stunning sunset views from its high elevation. Pace is situated in Santa Rosa County with top-rated "A public schools. 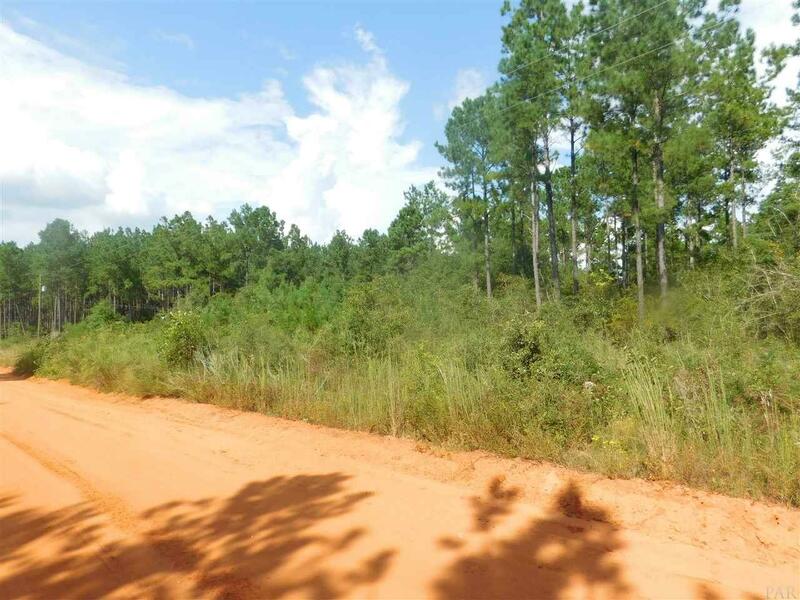 Sweet Water Creek is only 45 minutes away from Downtown Pensacola and about one hour from white sandy beaches and Gulf of Mexico emerald waters. Call today to schedule a private showing.